Hockey, Baseball, Basketball, and much more! Stitchy Lizard has been custom printing and decorating Hockey Jerseys since 2002. Contact one of our Managers for a quote or visit our showroom to see and feel the wide selection of Hockey Uniforms available. We are located in Toronto and we ship across Canada 416 203 7776. 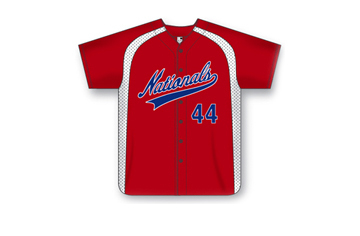 Canadian Co Stitchy Lizard, offers a wide range of custom printed, sublimated and embroidered Baseball Jerseys. 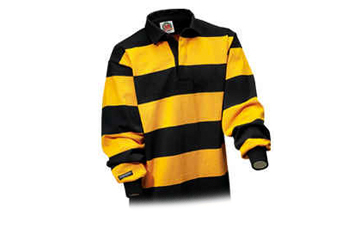 We offer Full Button Front, 2-3 Buttons, and Pullover Jerseys. Contact us or visit our showroom. We are located in Toronto and we ship across Canada 416-203-7776. Stitchy Lizard has been custom printing and decorating Football Jerseys since 2002. Contact one of our Managers for a quote or visit our showroom to see and feel the wide selection of Football Uniforms available. We are located in Toronto and we ship across Canada 416 203 7776. We are a promotional Canadian Company since 2002. Contact one of our representatives for a quote or come visit us to see and feel the wide selection of Volleyball Jerseys, Uniforms available. We are located in Toronto and we ship across Canada. No appointment needed! 416 203 7776. Stitchy Lizard has been customizing curling shirts and jackets since 2002. Reach out to one of our Managers for a quote or visit our showroom to see and feel the wide variety of Sublimated Curling Shirts available. We are in Toronto and we ship across Canada 416 203 7776. Canadian Co Stitchy Lizard, offers a wide range of custom printed and sublimated Soccer Uniforms. Contact one of our Managers for a quote or visit our showroom to see and feel the wide selection of Soccer Jerseys available. We are located in Toronto and we ship across Canada 416-203-7776. Stitchy Lizard has been custom printing and decorating Lacrosse Jerseys since 2002. Contact one of our Managers for a quote or visit our showroom to see and feel the wide selection of Sports Uniforms available. We are located in Toronto and we ship across Canada 416 203 7776. 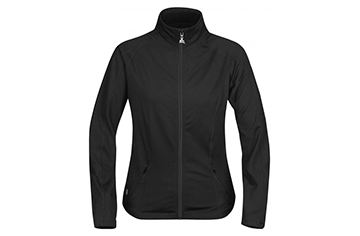 Stitchy Lizard has been custom printing Yoga Shirts, Jackets and Accessories since 2002. Contact one of our Managers for a quote or visit our showroom to see and feel the wide selection of Yoga Clothing & Accessories available. We are located in Toronto and we ship across Canada 416 203 7776. Stitchy Lizard has been embroidering bowling shirts since 2002. 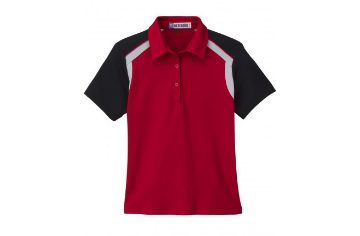 Make your team look professional with these custom printed or embroidered Bowling Shirts. Reach out to one of our Account Managers for a quote. We are in Toronto and we ship across Canada 416 203 7776. 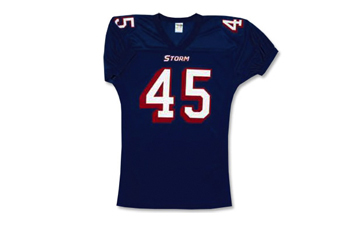 Custom printed uniforms are a great solution for new and established sports teams. 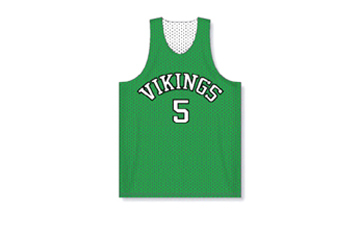 We offer a wide selection of sports jerseys, t-shirts, custom apparel and more. 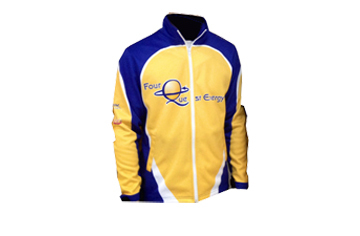 Refreshing your teams uniform is a great way to boost morale and reignite the passion for the sport. Whether you are looking to start a team or change up the traditional uniform, Stitchy Lizard has you covered. Stitchy Lizard offers a wide variety of apparel from t-shirts to jackets, scrubs to golf shirts, work wear to sweatshirts. With a central locations in Toronto, Ontario, Stitchy Lizard is a Canadian company dedicated to providing the best in customized print screened and embroidered apparel. 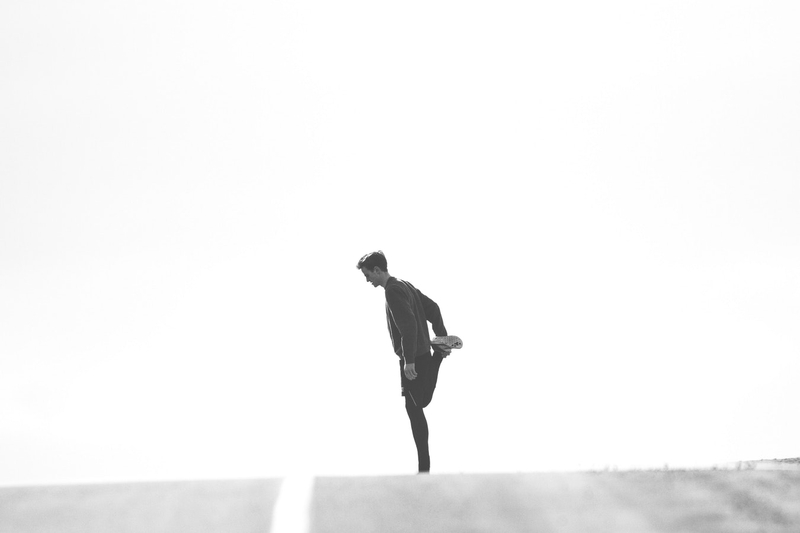 Though we specialize in screen printed and custom embroidery, we offer a wide range of items including lanyards, wristbands, drinkware and even shoe charms. For all your personal and professional branded and embroidered needs, Stitchy Lizard has your back. Stitchy Lizard’s array of custom-embroidered and screen printed sports attire includes uniforms for curling, hockey, baseball, basketball, football, volleyball, soccer, lacrosse, rugby, cycling, yoga and bowling. 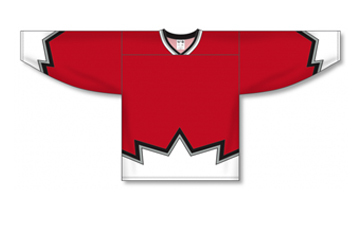 Hockey jerseys are 100% polyester with midnight mesh and contrasting coloured shoulders. 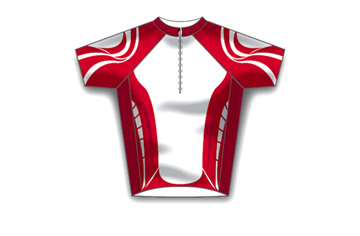 Sublimated cycling jerseys are made of dry-flex moisture-wicking fabric, 1/2 zippered mandarin collars, with hemmed sleeves and optional 3 back pockets, full-zipper and silicone sleeve power band. Cotton rugby shorts come in a variety of colours including the traditional 4inch tai-colour horizontal stripe design, and come in sizes ranging from S to 3XL. Similarly, rugby hoodies boast a spread collar with contrast inner collar stand, doable flat felled side and underarm seams, contrast piping at front and back shoulders and sleeves, and contrast two-needle decorative stitching. 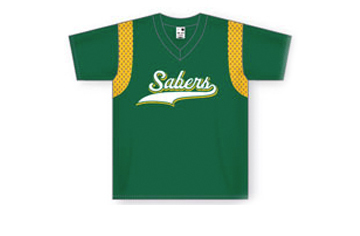 Baseball jerseys come in a variety of options including midweight polycotton- 50% polyester and 50% cotton- and 100% pro wick polyester. Yoga accessories include classic yoga sweatpants, foldable yoga mats, textured jackets and lotus 1/4 zip sweaters for men and women. 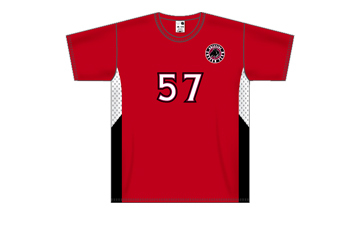 Soccer jerseys are dry-flex, 100% polyester and moisture-wicking, and lacrosse uniforms utilize a polymesh blend to be breathable and lightweight. 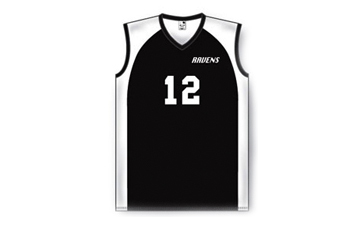 Bowling, volleyball and curling jerseys are offered in a variety of styles and colours that are bound to satisfy any teammate or athlete- browse our options and give us a call today to let us design your dream sports uniforms! All items listed here can be embroidered/screen printed with custom images and logos.